An email from McLaren just popped into my inbox. 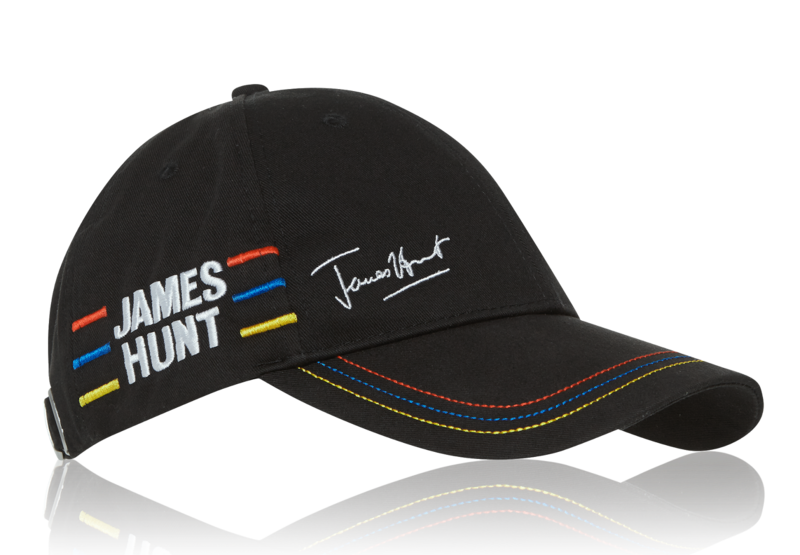 The title - "Introducing the James Hunt Racing Collection." No wonder there was talk about Kimi not being allowed to wear his James Hunt tribute helmet in Monaco. At the time we all assumed Bernie had told him he couldn't use it. 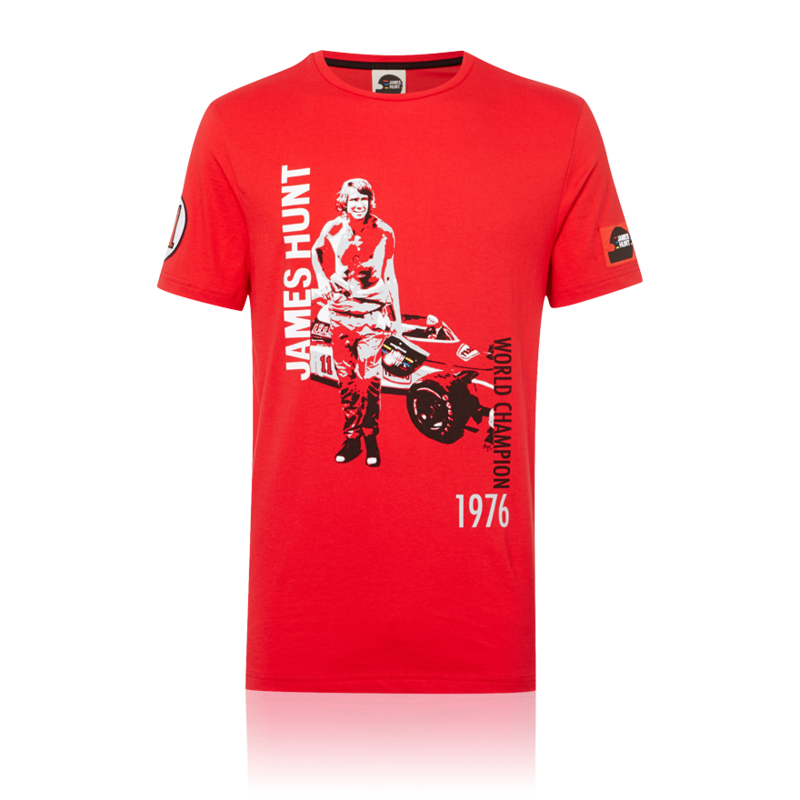 Now it seems McLaren have bought the rights to James Hunt's name and image. 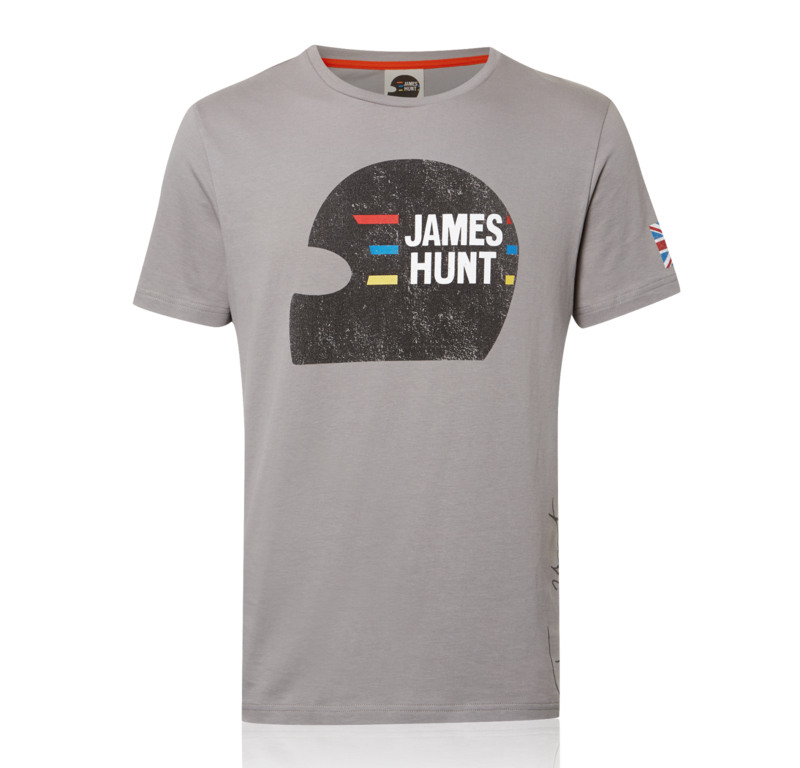 You can take a look at the McLaren James Hunt Racing Collection here.